Thursday - Read Act. E, Pink Sheet & Study! 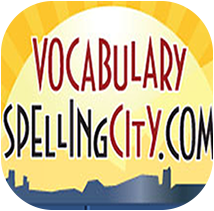 Use the spelling menu to choose your daily activity.